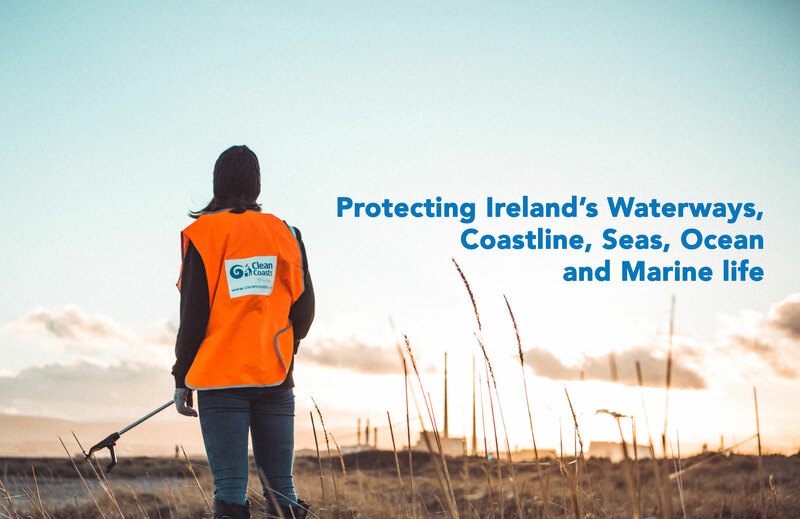 Clean Coasts programme works with communities to help protect and care for of Ireland’s waterways, coastline, seas, ocean and marine life. Mobilising thousands of volunteers, removing large quantities of marine litter from our coastline. 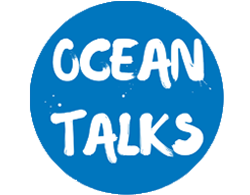 Promoting and facilitating coastal clean-ups and marine litter surveys. 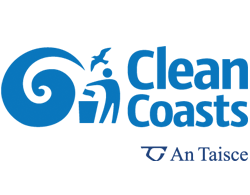 Clean Coasts has grown over the years and now includes two main national clean-up drives – Coca-Cola Clean Coasts Week and the Big Beach Clean. 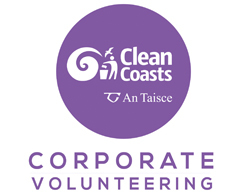 Our volunteering has expanded to include Corporate Volunteering and the Ocean Hero Awards also. 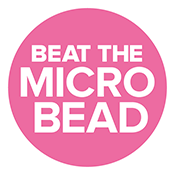 Clean Coasts also operate several campaigns in Ireland including Think Before You Flush and international campaigns #2minutebeachclean and Beat the Microbead. We are so pleased with the work of one of our volunteers at Carrowniskey beach and later in Kilsallagh, Co. Mayo. 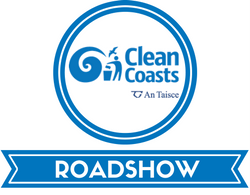 Clean Coasts shared a post. Check out their pictures from the day! #ireland #cleancoastsSome pictures from today's Marram Grass planting and beach clean-up today. A big thank you to our group of Gap Year students and to the locals who turned out to help on an otherwise busy day! Also a special word of thanks to John Conaghan and Séamus O'Donnell for talks on the local history and plant life in the area. On Monday, 28th April, please the Wicklow Climate And Biodiversity Emergency Strike to support climate action! Find the event's info in the link below.